Wrist Brace / Finger Splint for immobilisation of interphalangeal joints. The Bort DigiSoft Finger Splint Support is a finger splint unique to the other similar Bort products. 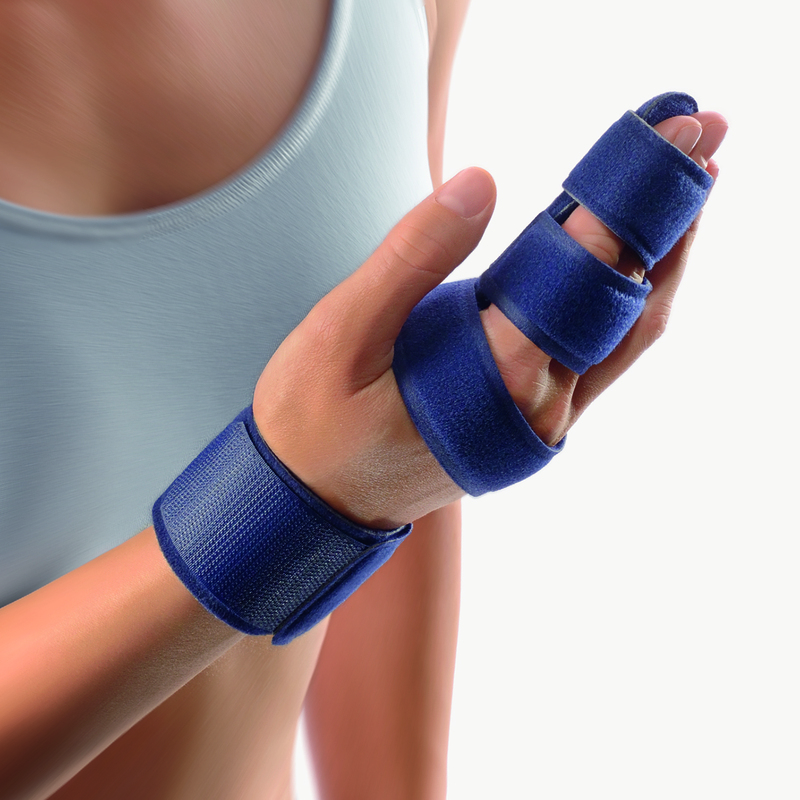 Do you have a finger injury that requires finger splinting/ bracing but are unable to find a comfortable brace that doesn’t hinder mobility? 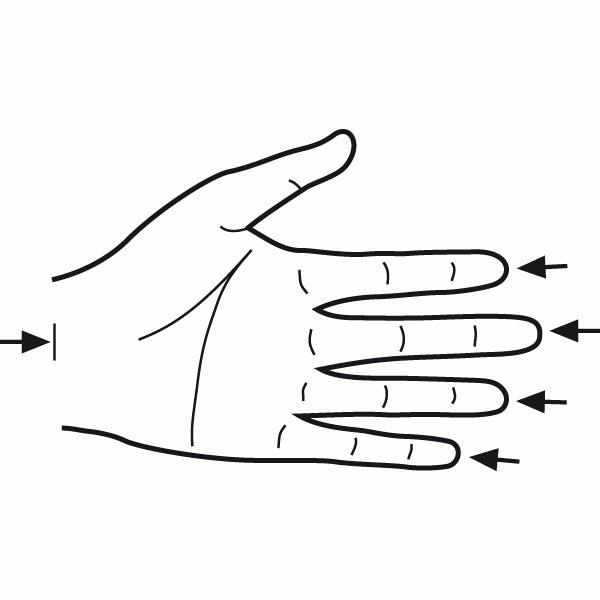 The DigiSoft Finger Splint covers one or two fingers, leaving the rest of the hand free to move. The Bort DigiSoft Wrist Brace/ Finger Brace is a unique finger splint from Bort that supports up to two fingers, leaving the others free. The Bort DigiSoft Wrist Finger Splint for finger injuries splints any finger injury that needs stabilization to heal properly.